Solar Panel cleaners for Somerville 3912, Victoria. Professional & experienced Solar Panel cleaners for Somerville 3912. Fully trained, insured we provide a reliable, local service. If you want to get the very best efficiency results from your solar panel investment, then clean panels are an absolute must! By having dirty solar panels you are reducing their ability to provide you with the full power that they are capable of. Everything from dust, pollen, bird waste, pollution and more can settle on the panels, reducing their output by up to 30%. 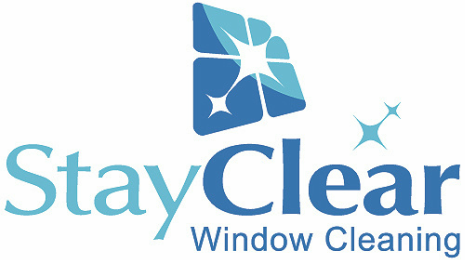 Most professional solar panel installers recommend a professional clean every 6 months. Call or message us: 0429 440 380. We are professionally equipped using the very best materials and technology our industry has to offer. We clean solar panels with 100% de-ionised and purified water. This water contains no dissolved solids. Combined with a soft-bristled brush which gently agitates and removes the dirt and grime from the panels. Purified water is fed through the brush by little jets to break down dirt and grease from the surface of your solar panels and then rinse them spotlessly clean. The end result is gleaming panels which enables them to work at their optimum efficiency. Why use anyone else for your Somerville home solar panel cleaning? Aren't Solar Panel's mean to be self cleaning? What chemicals will you use on my panels? We don't use harsh chemicals to clean them! We use pure water technology where purified water is fed through a specially designed agitation brush. We use only 100% deionized Pure water fed Technology system is highly effective at removing all debris from your solar panels, even the most stubborn of stains. This speciality solar panel cleaning equipment is highly effective and our staff are fully trained on how to use it. It is totally environmentally friendly and there is no need to worry about contamination in your tank water supply either. 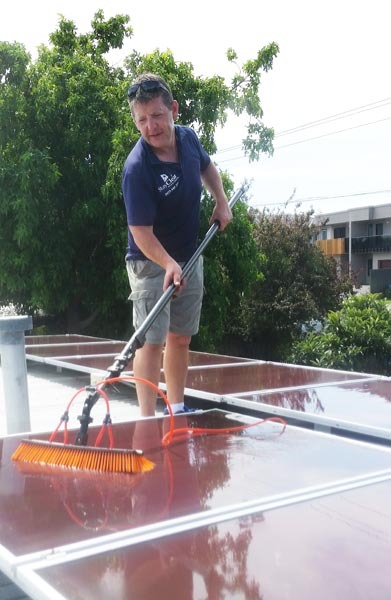 Our solar panel cleaning service covers Somerville 3912, Victoria and the entire Mornington Peninsula in Victoria, Australia. Rest assured, our prices are always competitive. 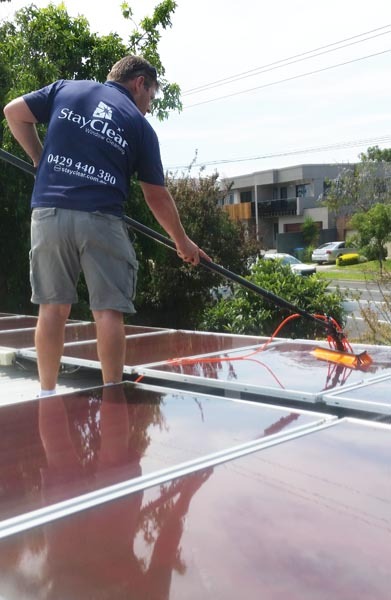 We are happy to give FREE Solar Panel cleaning quotes to homes in Somerville and the entire Mornington peninsula.